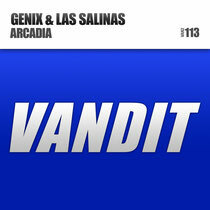 With their last collaboration bringing decent success, a Genix/Las Salinas return with ‘Arcadia’. 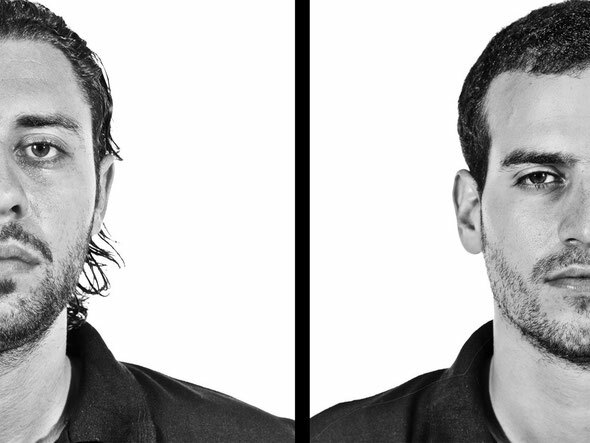 Las Salinas' Israel Bicher and Shaulli Harrari have gotten back studio-side with tech-trance producer Genix for the 'Say Another What' sequel. Seizing on the season, 'Arcadia' may be cool of mind (and tempo), but thematically and thermally it's tropically hot! With its siren-song female vocals and Ibiza-contemplating sub-riffs, it decisively sets out the summertime mood. The drop brings dramatic pianoforte and then, with an emphatic gearshift, its big pads deliver its conclusive, big mainline. Relative to 'Say Another What', DJ Mag says 'Arcadia' is: "emphatically more beautiful with its beguiling, drifting vocals and melodic thrall" and giving it 8/10, that "the production quality" is "pristine" and "truly 'wraparound' stuff".